Msgr. Zhuang, an elderly underground bishop, had resisted the idea of ​​stepping aside for formerly excommunicated Msgr. Huang Bingzhang. The vice-president of the Council of Chinese bishops participated in the ceremony. Beijing's attention to handovers. "Health" reasons given as grounds for not participating in mass. Shantou (AsiaNews) - A ceremony was held yesterday in Jieyang (Guangdong) for the withdrawal of Msgr. 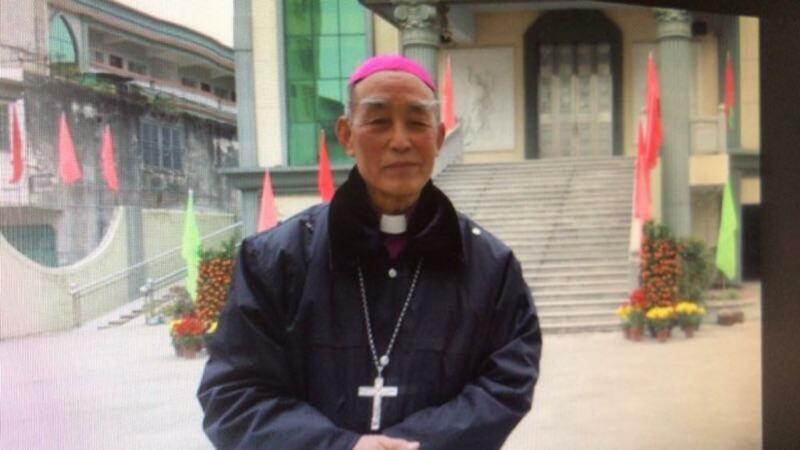 Peter Zhuang Jianjian (photo 1) as bishop of the diocese of Shantou - recognized by the Vatican, but not by the government - who will be replaced by Msgr. Giuseppe Huang Bingzhang (photo 2), one of the seven bishops from whom Pope Francis lifted the decree of excommunication on the occasion of the signing of the interim agreement between China and the Holy See. Msgr. Zhuang attended the ceremony, but did not concelebrate with the other bishops at the Mass that followed. At the end of 2017, Archbishop Carlo Maria Celli had asked Msgr. Zhuang to step aside for Msgr. Huang. The elderly 88-year-old bishop appeared not to accept and had written a letter to Card. Joseph Zen of Hong Kong. Card. Zen immediately went to Rome to present a letter to Pope Francis warning him against ‘selling out’ the Shantou underground Church. According to Card. Zen, the Pope did not want "another Mindszenty case", in memory of the Hungarian cardinal, unpopular with the government of Budapest, whom Pope Paul VI raised from the office of Archbishop of Esztergom. After the signing of the agreement, Msgr. Celli returned to China last December to ensure the handover of governance. The ceremony was presided over by Msgr. Su Yong of Zhanjiang, in the presence of other bishops of Guangdong: Msgr. 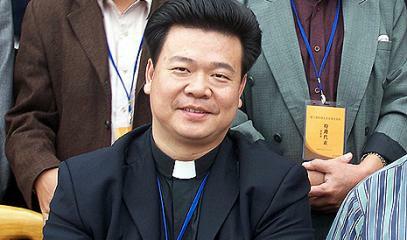 Guangzhou Gan Junqiu; Msgr. 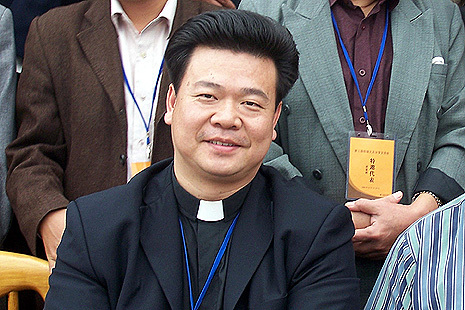 Liao Hongqing of Meizhou; Msgr. Liang Jiansen of Jiangmen. But the presence that caused the greatest stir was that of Msgr. 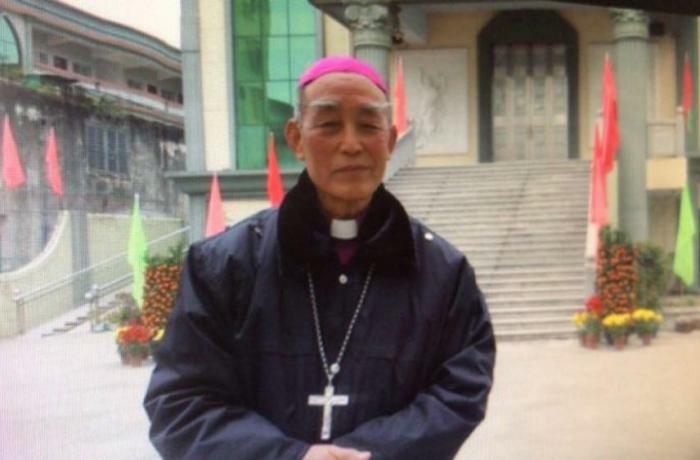 Shen Bin, who is vice-president of the Council of Chinese bishops (a body not recognized by the Holy See because it does not include underground bishops, who are not recognized by Beijing). The shock is due to the fact Msgr. Zhuang is a bishop who is not recognized by the government and does not belong to the Council of Chinese bishops. According to some observers, the presence of Msgr. Shen Bin - along with other personalities from Beijing - means that the withdrawal of the elderly prelate is considered very important by the government. Msgr. Shen Bin gave a speech in which he explained the reasons for the withdrawal of the old pastor, then leaving the floor to Msgr. Zhuang and to Msgr. Huang. Immediately afterwards a "thanksgiving Mass" took place, at which the newly retired bishop of Shantou did not participate. According to some faithful, the reason for his non-participation is that "the bishop said he did not feel well". The Diocese of Shantou has more than 130,000 faithful.